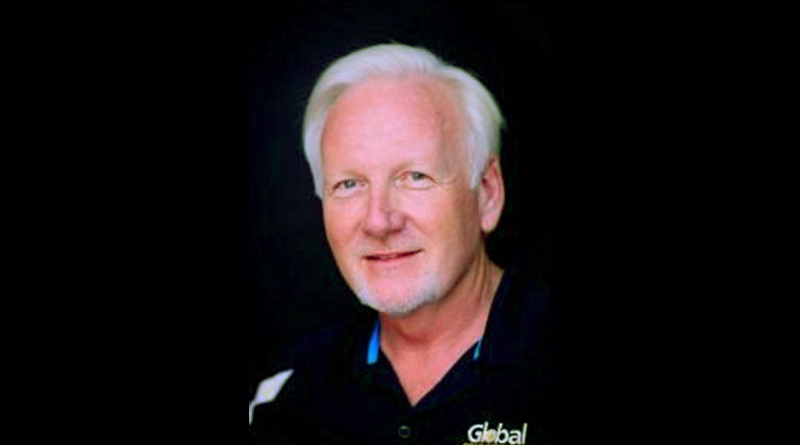 Global Connections, Inc. (GCI), the well-known travel club fulfillment and service provider of Global Discovery Vacations (GDV), has announced recent changes to its executive team. sales distributors of Global Discovery Vacations. and implemented benefits, policies, and procedures for the employees of GCI.